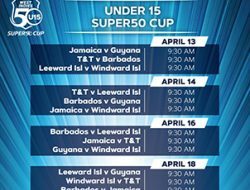 We have no doubt that regional leaders, like most West Indians, have the best interest of West Indies cricket at heart. 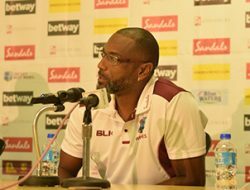 We are also completely confident that president of Cricket West Indies Whycliffe ‘Dave’ Cameron has the success of West Indies cricket at the core of his every administrative strategy. 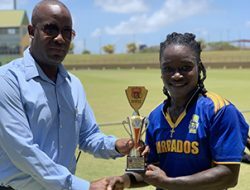 Yet, CARICOM’s cricket subcommittee has a bullseye on his back. 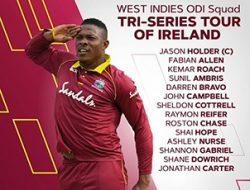 West Indies cricket has been in decline since 1995 if the 2-1 home loss to Australia in the Test series of that year can be used as the starting point. 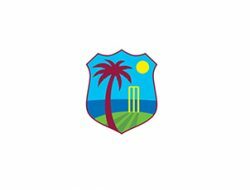 That marked the first Test series defeat for the West Indies since the infamous 1979-1980 robbery in New Zealand. 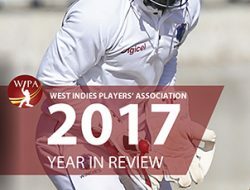 Mr Cameron took over the presidency of the then-named West Indies Cricket Board (WICB) in 2013 – some 18 years after the start of the slide. 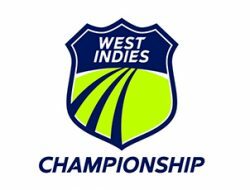 From 1995, presidents of the WICB included the late Captain Peter Short (1993-1996); Patrick Rosseau (1996-2001); Sir Wesley Hall (2001-2003); Teddy Griffith (2003-2005); Kenneth Gordon (2005-2007) and Julian Hunte (2007-2013). 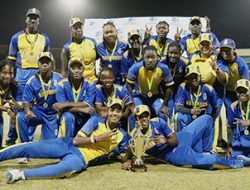 It is instructive to note that during this 18-year period of cricketing heartache, with the brief relief of the 2004 ICC Champions Trophy victory or Test series wins against the likes of Zimbabwe and Bangladesh, regional leaders never publicly spoke about managing West Indies cricket as a “public good”. 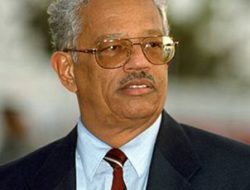 Nor did the dissolution of the WICB become such a cause célèbre and a passionate quest for some regional Prime Ministers. So why the feeding frenzy in recent times? It is true that every situation has a time frame when protagonists feel the urge to act. But what is different in the administration of West Indies cricket between 1995 to 2013, and 2013 to the present? We believe that the old boys’ club has been replaced by a brash, young administrator, not overly diplomatic, willing to speak his mind, not too concerned about ingratiating himself to the regional political status quo, and this is driving regional politicians up the proverbial wall. 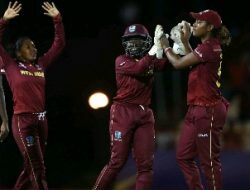 Cricket has always been a public good but suddenly CARICOM’s cricket subcommittee has realized and concretized that it is a public good and should be wrested, not so much from CWI, but from Mr Cameron, who has simply rubbed too many people the wrong way because of his style of management. 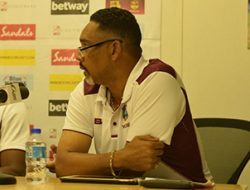 He has so infuriated regional politicians that Chairman of CARICOM’s cricket subcommittee and Prime Minister of St Vincent and the Grenadines Dr Ralph Gonsalves speaks on the need to dissolve CWI and to see the back of Mr Cameron perhaps more than he addresses the prevalence of marijuana farmers in his country. Trinidad and Tobago Prime Minister Dr Keith Rowley frequently takes time out from worrying about rampant criminality in Laventille, Chaguanas and Point Fortin, to aim darts at Mr Cameron. 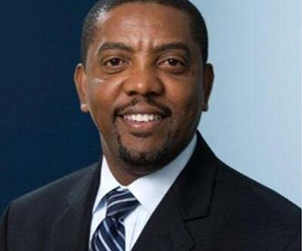 And in Grenada, Dr Keith Mitchell often speaks of getting rid of an important institution that is almost 100 years old, with the same fervour that he now speaks of ruling his beautiful countrys without an official opposition. 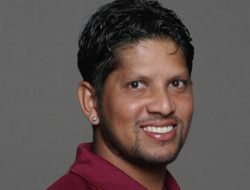 Dr Gonsalves recently sought to have a meeting with the International Cricket Council (ICC) with respect to restructuring the governance of the game in the region. To put it bluntly, he sought to go to England behind the proverbial back of the regional cricket board to orchestrate its demise. 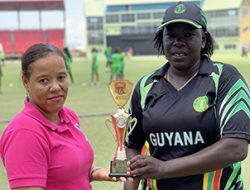 Thankfully, the ICC not only put Dr Gonsalves in his place but put his ploy in context, by stressing that it would not meet with CARICOM’s cricket subcommittee without Mr Cameron present. As an attorney-at-law one would have thought that Mr Gonsalves would have known that the ICC’s stance on procedure was the right one and that stealth was out of place. But has anyone sought to examine Mr Cameron’s administrative track record since 2013 and compare it to what obtained before? Mr Cameron is blamed for our cricketers’ ineptness on the field and inept cricketers blame him as well for their own ineptness. This has become the stuff of which successful comedies are often made. But what is the reality in Mr Cameron’s boardroom? 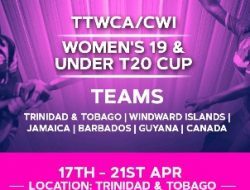 The CWI has become more financially viable. 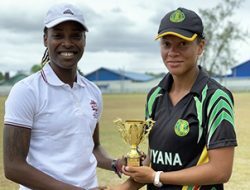 Age-group cricket from primary through the tertiary level is played throughout the region with assistance from CWI through its member boards. 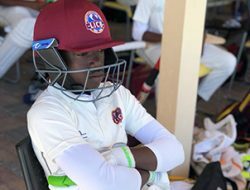 Players outside those on the West Indies team now make a better living playing for their respective countries as a result of being roped into the money pool. 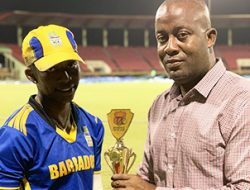 Because of the professional structure of the game, players like Barbadians Raymon Reifer and Kyle Hope can make a West Indies team when they could not even make the team of their birthplace. The regional board might not be able to match the salaries to be found in the several Twenty20 leagues across the globe such as the Indian Premier League, but the salaries paid by CWI do not pauperize regional cricketers and these monies have increased exponentially from the days of Captain Peter Short. But Mr Cameron is still public enemy number one because of his supposedly brusque management style. But truth be told, the infrastructure for our cricketers to succeed is much better now than it was in the 1960s or 1980s when our cricket was at its zenith. But the dynamics have changed. Once upon a time real talent equated into thousands of dollars. Today, mediocrity equates to millions. Some of today’s richest cricketers would be paupers in the 1960s and 1980s. And therein lies the problem. When being great for our cricketers becomes as important as being rich, then we might start winning again and the bullseye will be removed from the scapegoat.